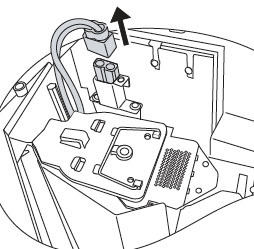 Let this guide help you replace the BenQ SP920P projector lamp. 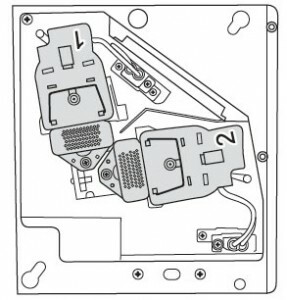 The BenQ SP920P projector lamp uses a dual lighting system . Dual-Brightest: Two lamps are used in normal mode. Used in large, well lit meeting rooms or auditoriums. Dual-Reliable: Two lamps are used in economic mode extending lamp life. Suitable for mid-large boardrooms. 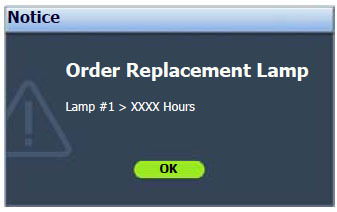 Single-Alternative: The lamp with shorter operating hours is automatically selected and used in normal mode. Suitable for normal sized rooms. Only genuine BenQ 5J.J2D05.001 lamps should be used in order to keep your BenQ SP920P projector is good working order. The authentic BenQ 5J.J2D05.001 has been manufactured to meet the specifications of the BenQ SP920P projector. Knock-off lamps may seem like a bargain due to their low prices but these counterfeit lamps can damage the sensitive and expensive mechanisms in your BenQ SP920P8 projector. They are also prone to explosions and actually have a much shorter working life that authentic lamps due to the inferior materials used during their production. Even more troubling are the toxic, carcinogenic materials you are exposed to after installing one of these generic lamps. 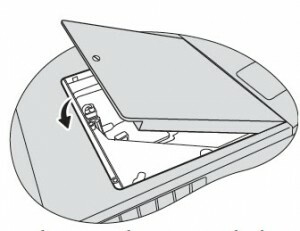 Installing a knock-off lamp will also void the guarantee on your BenQ SP920P leaving you unprotected should anything happen after installation. Avoid hassles and buy BenQ 5J.J2D05.001 projector lamp. 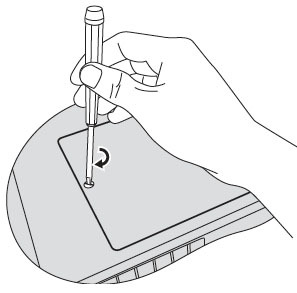 Watch for the following warning messages appearing on screen that will indicate the BenQ 5J.J2D05.001 lamp has reached end of life and needs to be replaced. First Message: The BenQ 5J.J2D05.001 lamp is approaching end of life. 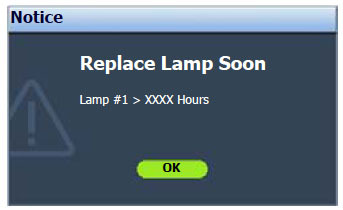 Install a new lamp for optimal performance. 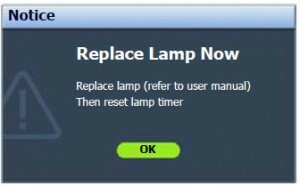 If the projector is normally run with Dual-Reliable Mode (both lamps are used in economic mode) you can continue to operate the projector until the next warning message appears. The BenQ 5J.J2D05.001 lamp is approaching end of life and should be replaced as soon as possible. 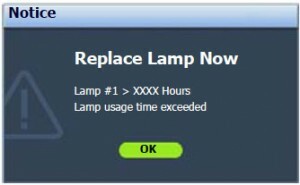 The lamp usage has been exceeded and the BenQ 5J.J2D05.001 lamp should be replaced immediately unless. You can replace the lamp whenever you notice that the brightness level has significantly diminished. The BenQ 5J.J2D05.001 lamp has reached its end of life and must be replaced immediately unless for the BenQ SP920P projector lamp to work properly. Be sure to turn off the projector and unplug the AC cord. 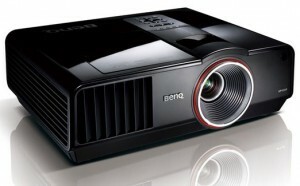 Wait for at least 45 minutes for the BenQ SP920P8 projector to be cool to the touch before replacing the BenQ 5J.J2D05.001 projector lamp. Trying to replace the BenQ 5J.J2D05.001 lamp before the projector can result in a very bad burn. 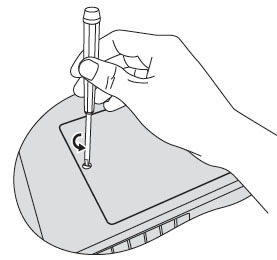 Loosen the screw on the BenQ 5J.J2D05.001 lamp cover with a slotted screwdriver. Remove the lamp cover from the BenQ SP920P8 projector. Identify the BenQ 5J.J2D05.001 lamp you want to replace by looking at the top of the lamp enclosure. The lamps will be marked as either Lamp 1 or Lamp2. 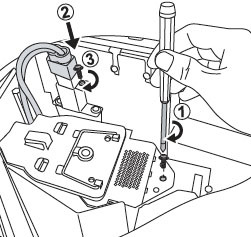 Loosen the screws that secure the BenQ 5J.J2D05.001 lamp and the lamp connector. Disconnect the BenQ 5J.J2D05.001 lamp connector from the projector. 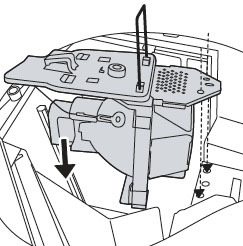 Lift the handle on the BenQ 5J.J2D05.001 lamps so that it stands up. Use the handle to slowly pull the lamp out of the projector. Be careful not to force the lamp to prevent it from breaking. Learn what to do should the lamp break inside the projector. 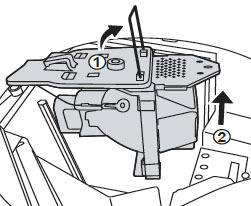 Take the new BenQ 5J.J2D05.001 lamp and align the two locators on the lamp with the holes on the projector. Insert the BenQ 5J.J2D05.001 lamp all the way into the BenQ SP920P projector. 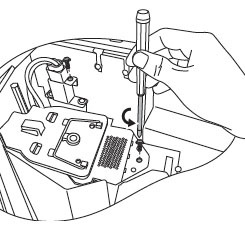 Tighten the screw that secures the BenQ 5J.J2D05.001 lamp. Connect the lamp connector to the projector and tighten the screw that secures the lamp connector. Replace the lamp cover on the projector. Tighten the screw holding the BenQ SP920P in place. 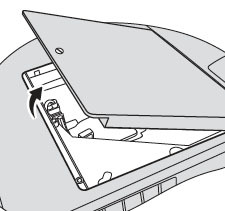 Tighten the screw on the BenQ SP920P lamp cover. 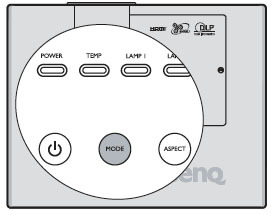 After replacing the BenQ 5J.J2D05.001 lamp you’ll need to reset the lamp timer in order for the BenQ SP920P to track the lamp life. Display (OSD) menu. Go to the SYSTEM SETUP: Advanced > Lamp Settings menu. Press ENTER and the Lamp Settings page displays. Highlight Reset Lamp #1 Timer/Reset Lamp #2 Timer. A warning message displays asking if you want to reset the lamp timer. Highlight Reset and press ENTER on the projector or remote control. The lamp time will be reset to ‘0’. Use the Lamp Power option on the BenQ SP920P projector and set to Economic Mode to reduce the amount of power used but extend lamp life.